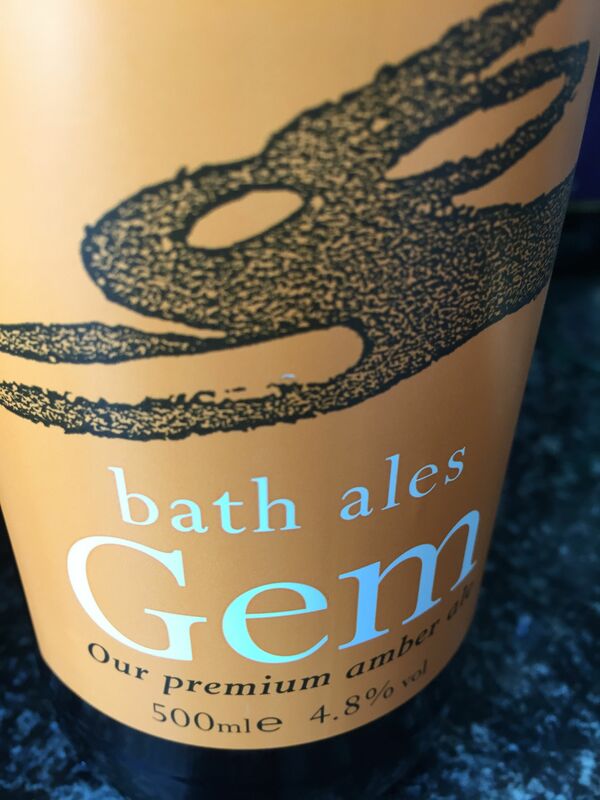 I often have Gem at WOMAD, so when I recently saw it in the local supermarket I thought I’d try a couple of bottles. Well it was just as good as the draft. I was really impressed I have to say.